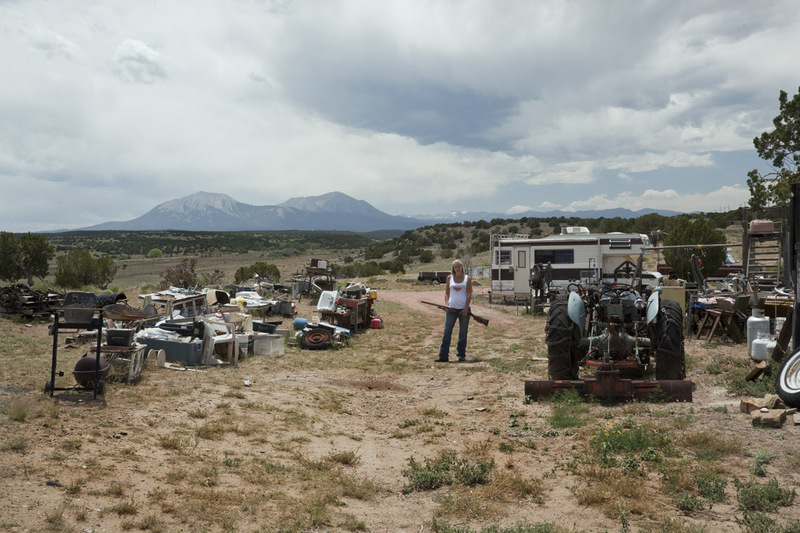 Really pleased to get the first bit of international publicity for my Colorado residency project particularly as Landscape Stories are doing such good work bringing together photographers from around the globe to present their vision of each edition’s theme. Judith, Ellie and Melanie showed new work to the group for feedback and everyone has set some goals for the May meeting, now also, with the summer group show in mind. Miranda and Wendy put forward a suggestion for the exhibition theme that centres on alternative ways of presenting images to explore the way we engage with photography and enhance the viewing experience. A lot of people in the group are already looking into alternative presentation so it could be an exciting point to highlight, bringing an eclectic show of work together. All content is the copyright of the individual photographers, artists and authors.